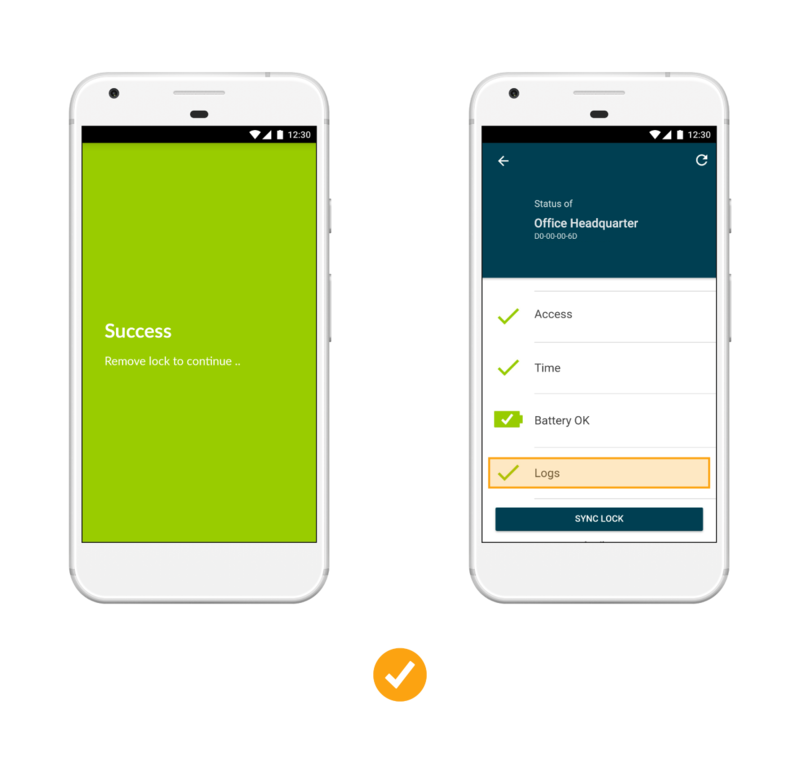 (EN) Check & Sync Lock-Specific Information. 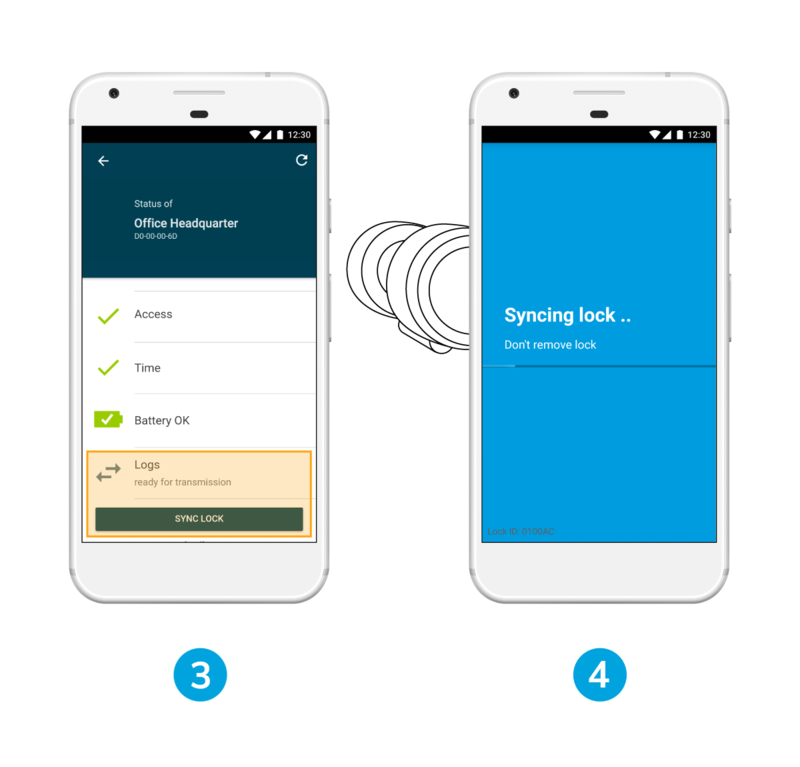 Follow these steps to check and sync lock-specific information, e.g. blacklist entries, time on lock or access log. Alternatively press the Use Bluetooth button and choose your locking device. You can now continue with any further actions.